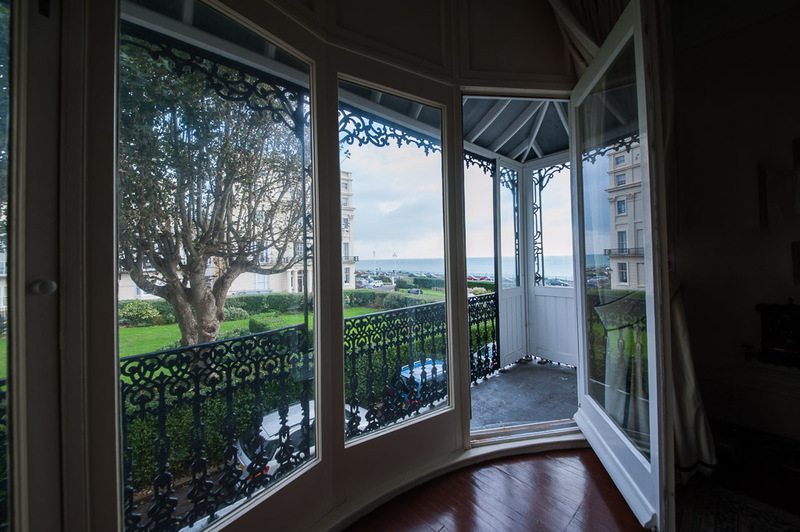 Finding a house in single occupation in any of our seafront squares and crescents is a rarity. Finding one in its original configuration is rarer still. 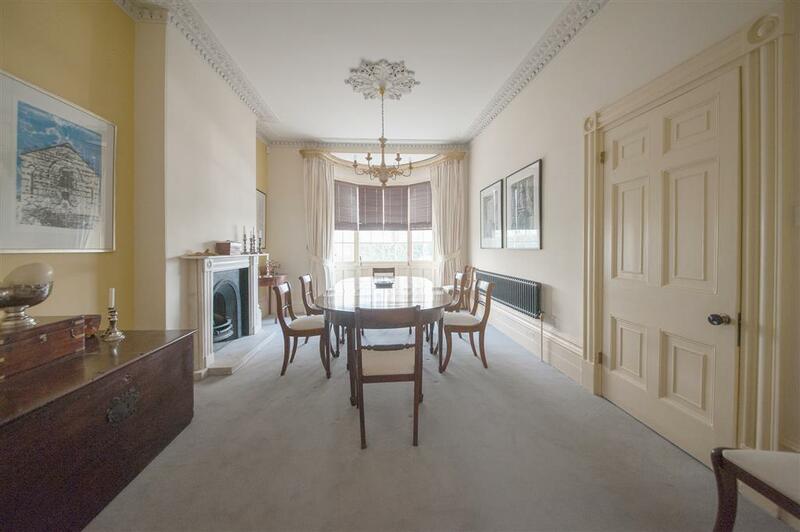 For years, I had been dying for a tour of the Marine Square residence of two friends of mine with whom I served on the Regency Society committee for years. It was finally arranged – just a couple of days before they sold their beloved home. Marine Square was built during the 1820s and was awarded Grade II listed status in 1952. Some of the houses are five storeys high; others are six. Facades are either yellow-brick or rendered. Balconies with canopies set the square apart from the other compositions. Most have been converted into flats. Two particularly interesting things stand out about the house that I saw. The first is the detail that English Heritage went into when describing the building for the listing. The second is how little the building has changed over the years. The listing document includes reference to all manner of obscure items that wouldn’t usually be mentioned. Rare paper mache ceiling roses, that are so fragile that they are impossible to restore apparently, are featured. Marks in the walls of the rear courtyard are noted as a potential hen house. Even the coat pegs in the second floor bathroom cupboard are observed. It is certainly true that the building has been updated as the years have passed. A custom modern kitchen now graces the basement (where it should be). Electricity has been introduced, obviously, and the switches have transparent back plates. Curved sash windows on the first floor have been replaced with doors that give balcony access – but very much in the spirit of the original building. It’s no surprise that my friends are already missing this delightful house.